It has taken some time to get to this point. Always full of good intention, quality procrastination has been adept at getting in the way of my writing of this post. 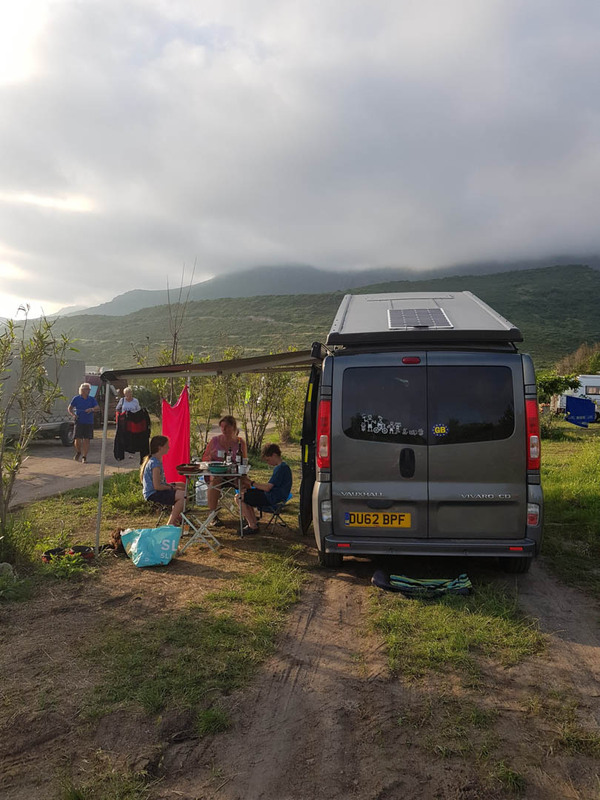 In previous posts (here and here), I have covered off my two campervans Diggy and Vivi; particularly campervan upgrades to vans and a bit of van living as well. Hopefully, I have come across as someone that when I use my van I am mindful of others, so I got a little bit wound up when I stumbled across a YouTube video of a campervanner who had squeezed her van between boulders that had clearly been placed to try and stop people gaining access to a spot. But, she felt the positive energy from this spot, so clearly, she had to do it. What then followed was a bit of overnight rain and a video of such incredible naivety of the attempts to get the van back through the gap over what was now soft ground. This resulted in her van ploughing various deep furrows as it wheel spun its way through the grass – which not only scarred the land but provided an easy channel for the rain to run off through, creating further damage. They eventually got out by moving one of the boulders placed to stop access in the first place, (further in my opinion) exacerbating the situation by creating an easier gap for future inconsiderate campers to move through. The video, which has now been taken down, I feel doesn’t cast campervanners in a good light at all. 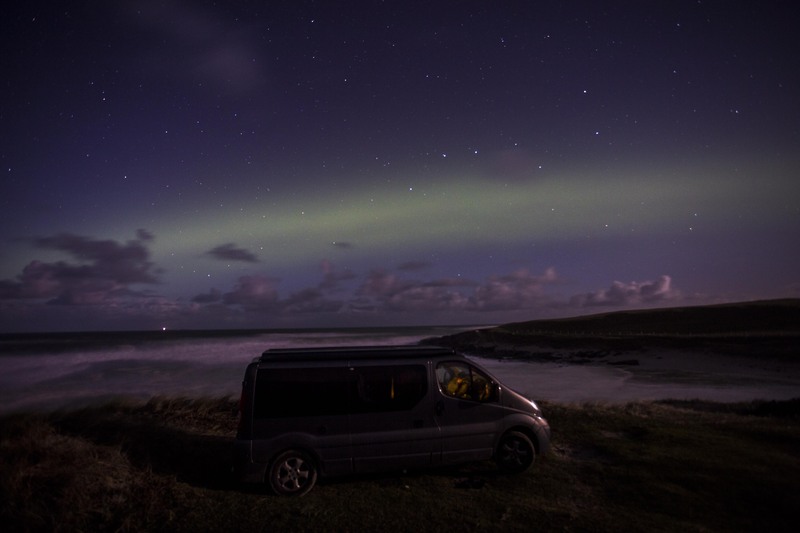 As a keen campervanner (3 months I think in the van last year), I would hope that we (the campervan community) are mindful not only of others in terms of parking within sight of houses and close to other vans, but consider our impact on the land however temporary we feel that may be. 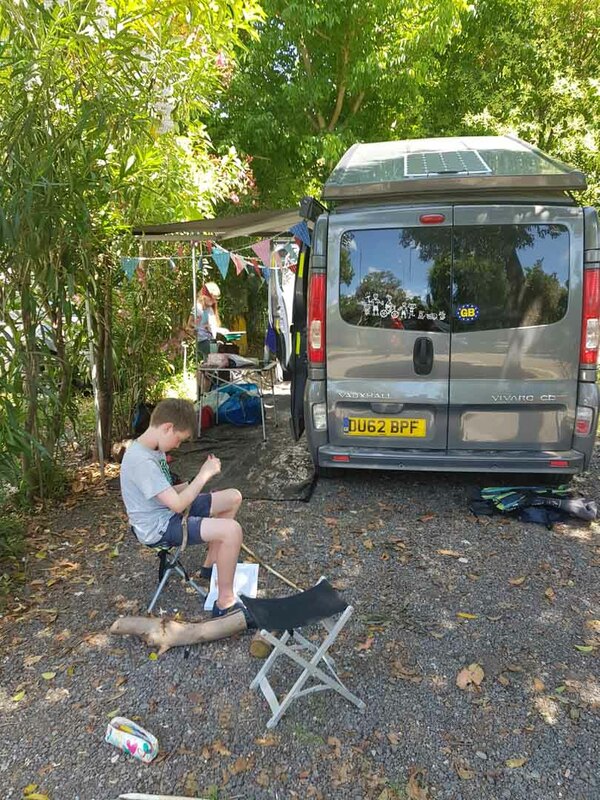 Anyway, enough of me getting cross, you’re here to find out about my 6-week campervan trip around Europe with 2 adults (yes, one of them was me), 2 kids and a dog. Please note that all of this is written in the context of travelling in Europe in the early summer of 2018. By the time you read this, it may all still be relevant or everything might have changed, so please do check what is required before you go and don’t just take my word for it. The big thing for the trip for me was planning. Whilst my other half would have been happy following her nose around Europe, that is a degree of devil may careness that this sometime project manager would have been ill at the prospect of. I need to wake up every day knowing what we are doing that day, even if it planning to go from A to B and we just were to take our time, that for me is enough of a plan to keep me happy and stop me breaking out in a cold sweat. Google Maps – I spent hours scouring Europe for interesting looking places to go to. 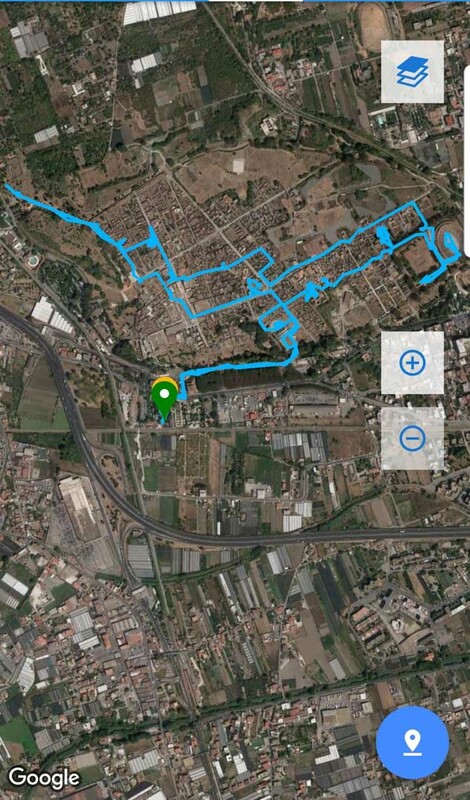 It’s useful as well for planning your drives between locations. In our travels, I planned for no more than 4 hours driving a day so that we kept everyone fresh and engaged, and it also allowed us time at our destination to explore that afternoon and evening. The biggest drive that we did was a 10 hour drive from Venice all the way to Heidelberg – which sounds a bit heroic but was relatively easy. 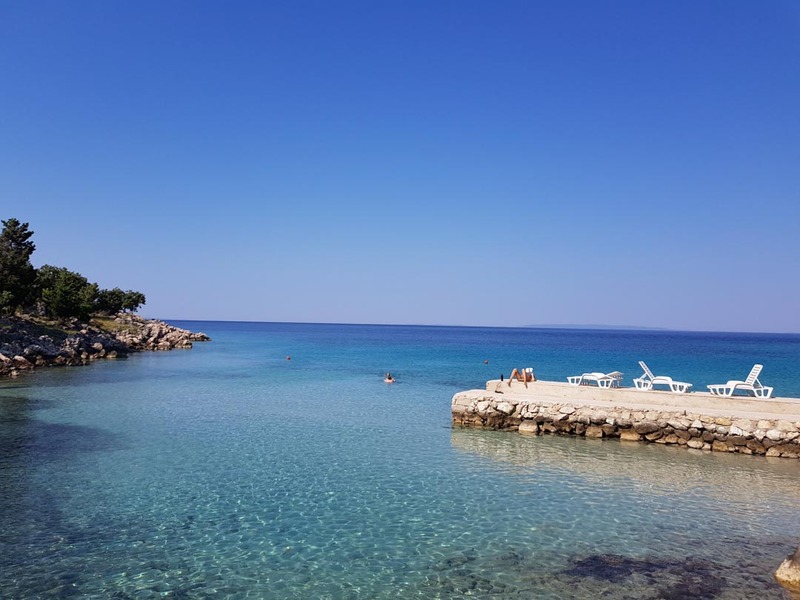 Through Google Maps, I also found a number of campsites that weren’t listed in the books we had with campsites listed in them – the best of which was a small campsite on the Croatian island of Pag – 20 pitches and a private beach (http://www.campkanic.com/en/camperstop-camp-kanic). Microsoft Excel (other spreadsheets are available) – this was simply a spreadsheet to tell me what I was doing each day and on what date. I also used it to store any booking references for ferries and tours that we booked (we also carried printouts of everything as well). 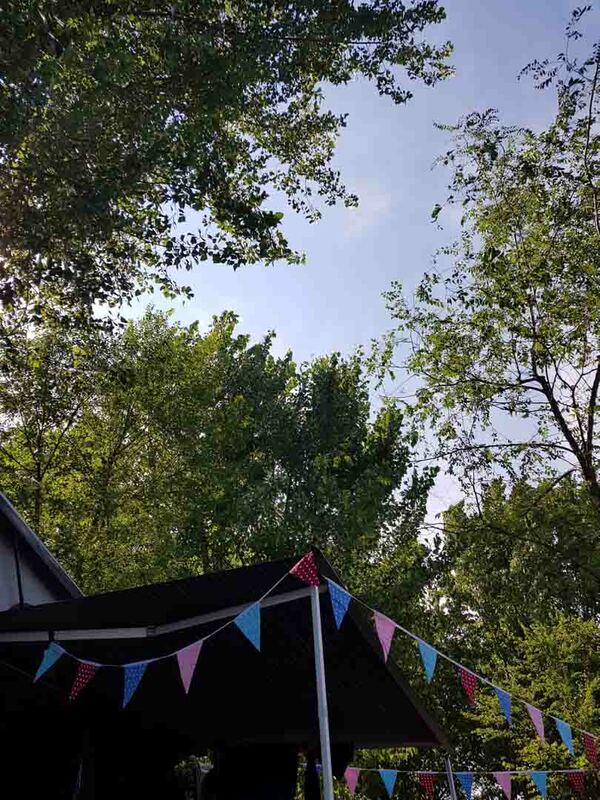 Google Translate – as a Brit I am envious and embarrassed in equal measure of how easily people in mainland Europe can easily converse in other languages (not only English). Google Translate helped me feel a wee bit better about that to allow me to at least email campsites and vets in their native language – I’d put a small caveat at the start of any correspondence telling people that I was using Google Translate (just in case it came across a little clunky). The Internet – What an incredible tool that is. I was able to check out locations, check out reviews of campsites and build itineraries based on other people’s reviews. Crucially when it came to booking a campsite near the ruins at Pompei this was a great help, as it saved us booking a site that had bungalows that were paid for by the hour and had a lot of passing “trade”. It also allowed me to have some ideas in my head about alternative things we could do if our appetite for what we have planned changed. When it came to planning the actual trip, I think it would be fair to say that I spent most weekday evenings for about 3 months pulling it together for what was only a six-week trip. I think if it was a longer trip, with perhaps longer stays in locations and more going where our nose took us, that there would be less planning required. 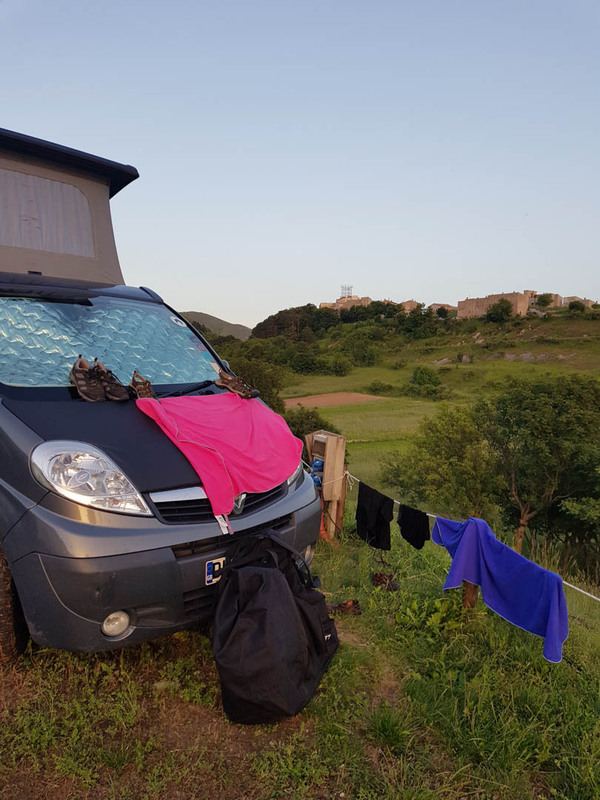 But when my wife and I initially discussed this trip, we had some fairly big aspirations, that through starting to plan we could say were unrealistic – like trying to get all the way to Transylvania, whilst still going through Spain, Italy, and Croatia. The day we set sail for home. Other immovable dates are ferry times. Whilst you might only want to spend a certain amount of time in a location, you might have to plan for longer, as your connecting ferries may conspire against you. With this in mind, I planned from both ends of the trip going towards the middle, only booking the next ferry once I knew everything else was relatively firm. 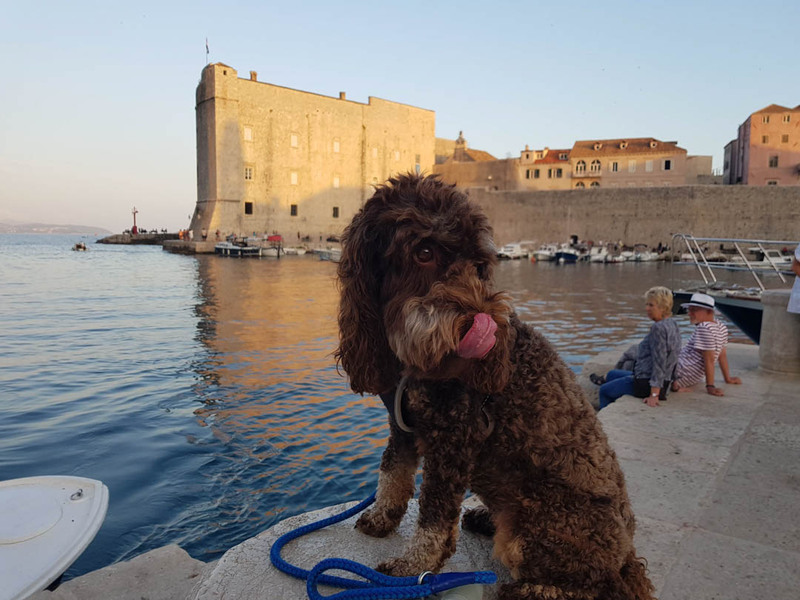 I used Direct Ferries to do all of the bookings, they seemed to be reasonable pricewise and easy to use– with the caveat that we could book our dog on all routes, but the route from Italy to Croatia – and it took a bit of digging to work out why – dogs were allowed in cabins and on board for free without any special booking. Albeit, afterward, we found out that their customer service was a wee bit lacking (I’ll get on to that). Our plan, in the end, looked something like this. 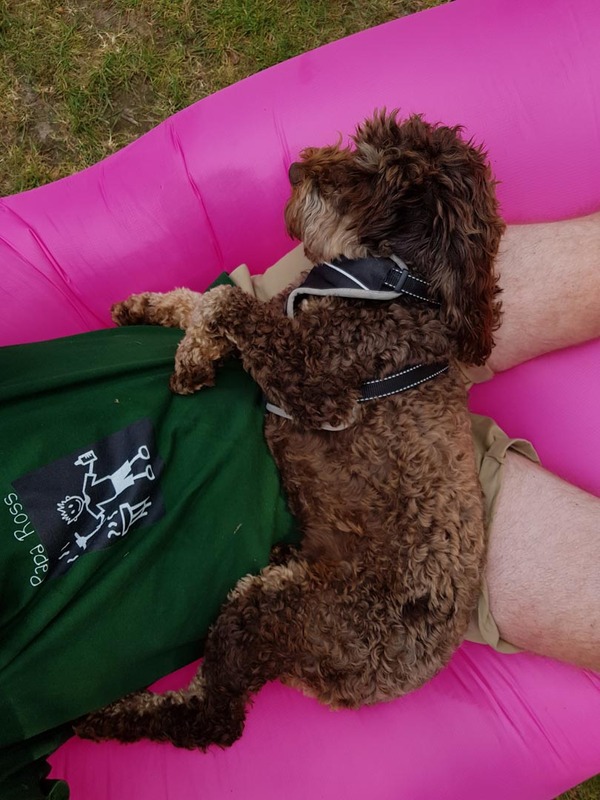 This filled 6 weeks – so it was a bit full on. The rules vary from country to country in Europe, so please check the specifics. We packed our van with the following to comply with the laws of the countries we were traveling through – albeit its quite a good idea to have all this stuff anyway. Most of these items could either be stowed in cavities in the van or fixed to an internal wall using adhesive Velcro. The other thing we fitted was a small safe — not a fancy one that goes under the seat that you see certain Vloggers have that are big enough to take a camera (they clearly don’t have two kids and a dog in tow to afford that space!). Instead ours is a small cash box sized one, that is big enough to take our spare cash and our passports when we don’t have them on us. I screwed this to the inside of one of the doors at the back of the van, so its quite discreet. Don’t forget when going to Europe to buy the little stickers that go on your head lights that deflect/stop your beams from blinding the on coming traffic. Do be prepared for some bonkers things like being over taken over taken on a motorway when you’re going at 60mph by someone on a Scooter, or for some mad over taking maneuvers on blind bends. 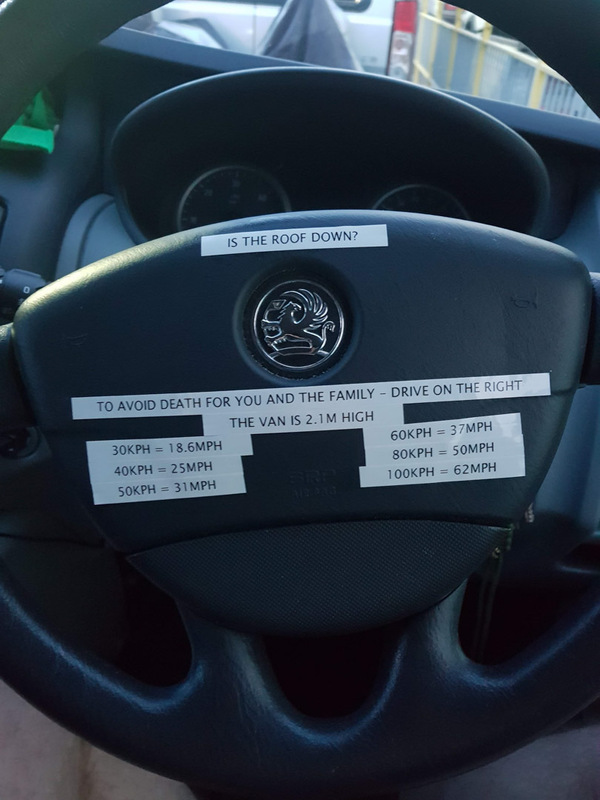 Having had a bump in the van before we headed off I did fit a dash cam – just to help solve any post accident arguments. Thankfully it wasn’t needed, but I did find it helped me moderate my driving a bit as well. 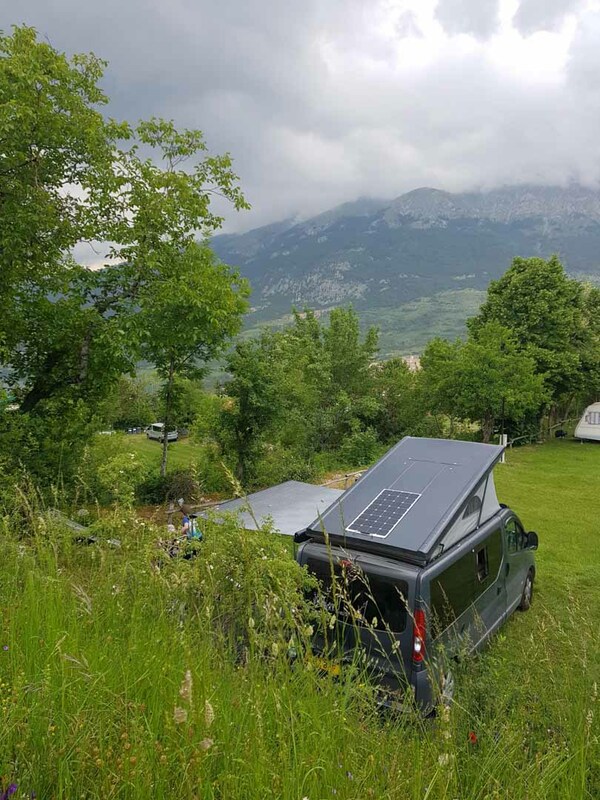 Campervans, like a VW or our van, are the exception we discovered whilst on our tour. The norm seems to be big units like Hymers, so it wasn’t unusual to find ourselves parked up on a campsite feel dwarfed by these big units all around us. The ironic thing being that we as a family of 4 with a dog were probably paying more for our pitch than the retired couple next to us in their massive RV. It did play in our favour on the more “compact” sites, like at Pompei where we had a bit of space around us, when other larger units could barely get in to their pitches. Insurance was another thing that we had to consider. Making sure that not only were we covered as individuals (including the dog), but that the van was insured and that we had some form of European Roadside assistance in case of any issues. Everything was relatively easy, save for requesting a thing called a “Green Card” (https://www.mib.org.uk/making-a-claim/accidents-in-the-uk-involving-a-foreign-registered-vehicle/green-card-system-explained/) – this was for the van, and stated in a number of languages that the vehicle was insured. You may want to check with your household insurer if you are going for an extended time as to whether they will cover your house if it is empty for a prolonged period. 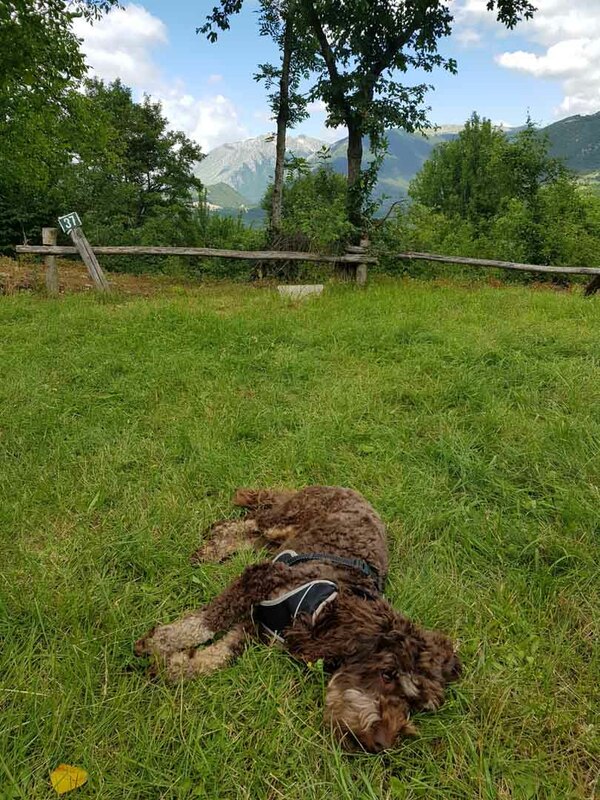 We found traveling with Udal (a then three-year-old cockapoo cross) quite easy in Europe. We never had any issues going into a restaurant with her whilst away – something unthinkable in the UK I think. We also got into a number of galleries and museums with her in tow, which saved us a family having to split up and do things in turns. She was also quite a good ice breaker, with lots of people coming up to talk to us about her and their dogs everywhere we went. Oddly some campsites charged for her, which would make a reasonable(ish) 25 Euro a night site become somewhat pricey when a 10 Euro dog charge was applied on top. On our trip, we took five overnight ferries, and every ferry company handled dogs differently. 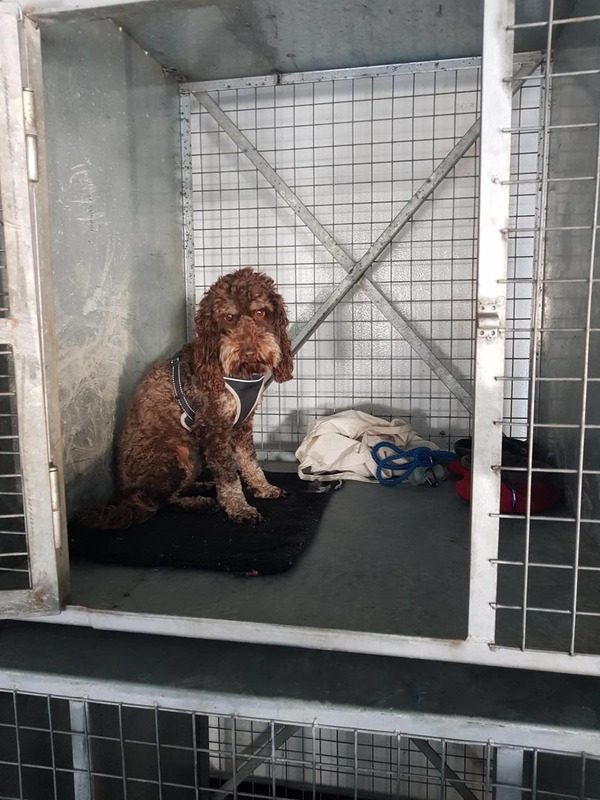 Ferry 1 – Portsmouth to Bilbao – we got stickered that we had a dog in the van, which put us into some sort special queue whilst we waited to board. On board, there was a kennel deck, up on the top deck at the front, complete with designated dog walking area. Each dog had an allocated cage. We took water, food, and bedding – by the 5th ferry we had given up on food and bedding as she just tossed it around the place – something she doesn’t do when she is in her cage at home. 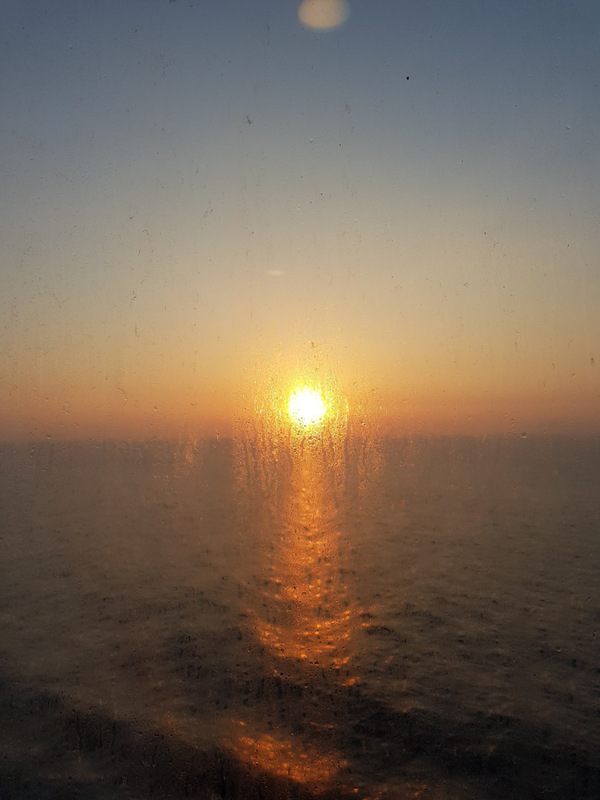 Ferry 2 – Barcelona to Porto Torres. On boarding, we were simply directed to the top deck, which had space in the superstructure for a number of kennels. All unallocated, and it seemed we could walk her on all the open decks. 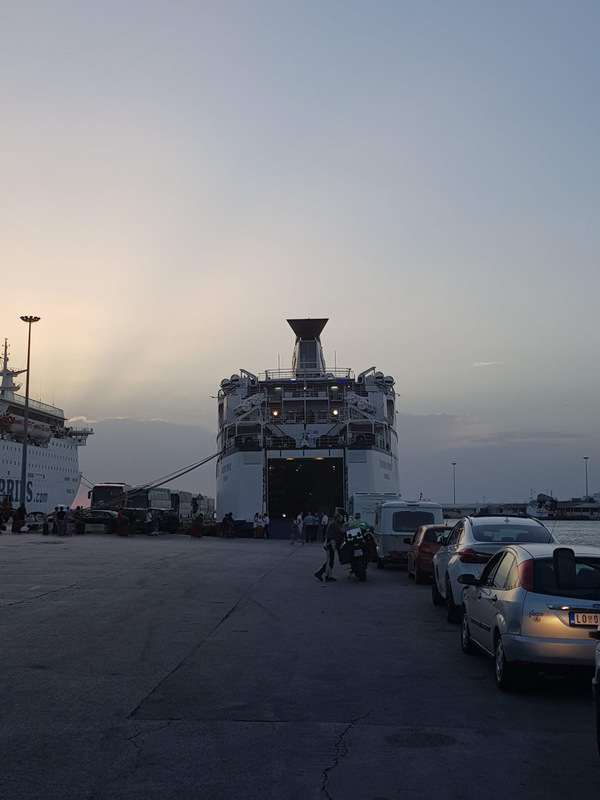 Ferry 3 – Cagliari to Naples. “Ah, so you are the dog family”, was how we were greeted at reception on this boat. Apparently, we could have paid extra for Udal to stay in the room with us, and we were tempted to sneak her in. 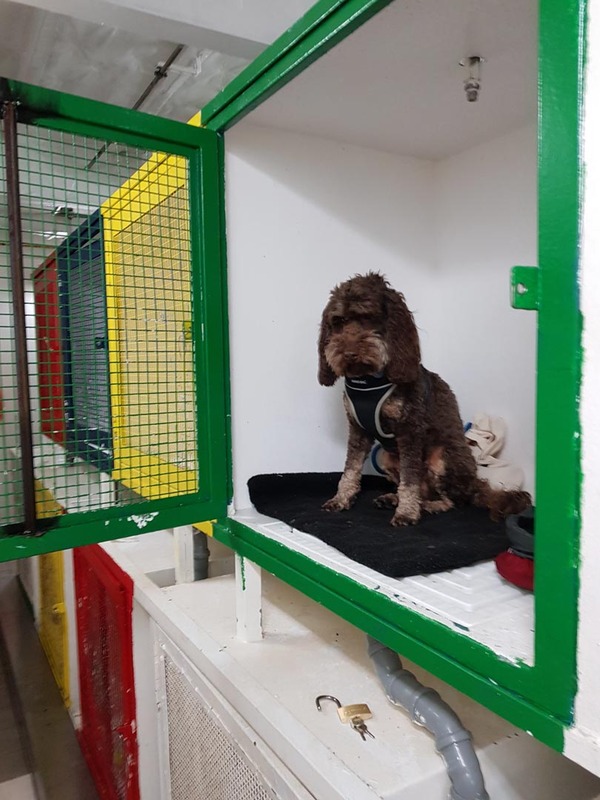 On this boat, the kennels were clearly an afterthought, as they were in one of the gear rooms with two sides open to the elements. Again, there didn’t seem to be any issue with walking her on the open decks. 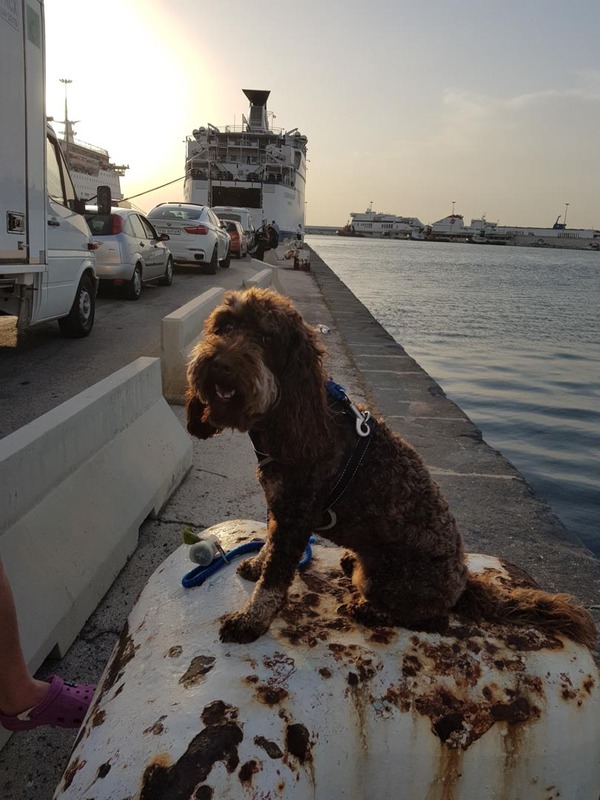 This was the only boat that Udal’s pet passport was checked on (despite it being a sailing within Italy) – but there was no issue, as we always presented it. Ferry 5 – Rotterdam to Hull This was the most intensive (for me anyway) boarding process with Udal. On arriving at the check-in booth at the start of the port, we were directed up a side road to go to the main building to have Udal checked out (and proof of her worming checked). This I struggled to understand for an age, much to the consternation of the lady at the check-in Once Udal was checked, we had to drive around the port area again, and join the back of the queue for the check in booths, making sure we went back to the same booth. This probably added about an extra hour on to getting on to the boat. That said after that, we drove on to the boat, and were directed to a special parking area, where we were greeted by name, told to get Udal settled, and then told what times we could come and visit her and that was that. The other boats were really just a place to park the van, eat, sleep and get up and hit the road again albeit in another port. 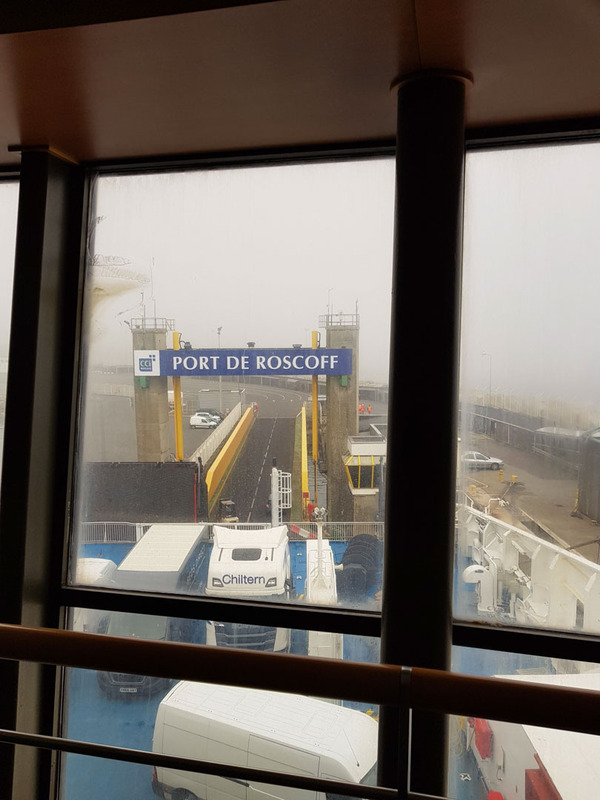 With the exception of the outward Brittany Ferries sailing, we booked all our meals as a part of the package – which basically allowed for something no worse than a starter, a main of breaded chicken and chips and a dessert. The best service was on the P and O boat from Rotterdam to Hull. Dinner and Breakfast were both as much as you could eat buffets, but with the service and friendliness of the staff, you’d think you were in a proper a la carte restaurant. The great thing about all of these overnight crossings was that we arrived in our destinations usually between 0700hrs and 0900hrs, which meant that we had a whole day in front of us to do things. 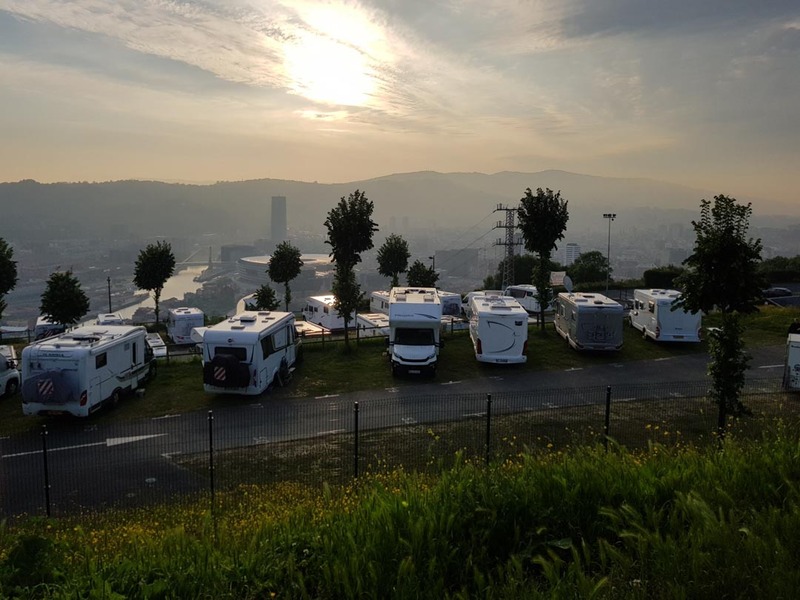 In Bilbao, we drove to our aires (a sort of basic campsite), got set up and then spent the whole day in the city. In Sardinia, we had time to get a mornings driving in before exploring. 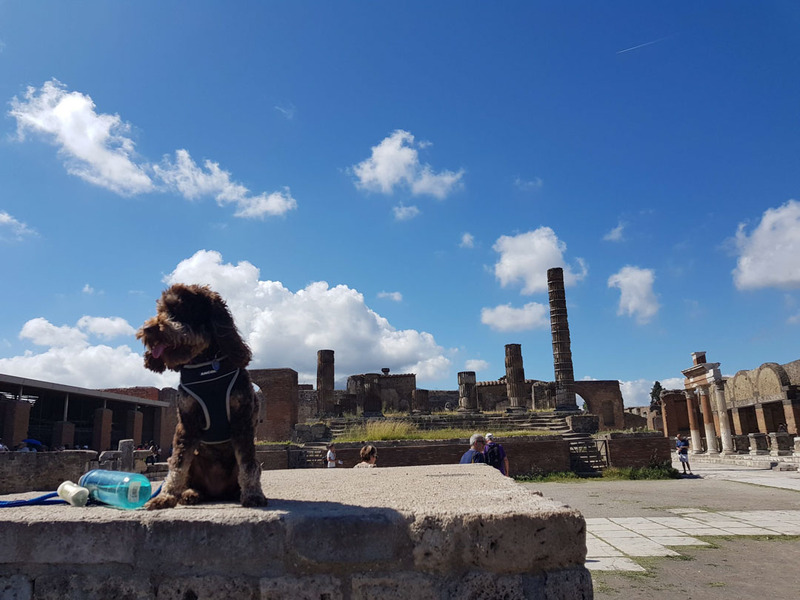 In Naples, we were at Pompei within an hour, which allowed us to set up camp and then snooze until it got a bit cooler before we headed to the ruins. The only time our planning broke down was when 2 weeks into our trip we were emailed to say that our ferry from Bari to Dubrovnik in Croatia was being rerouted to Bar in Montenegro. Our plan would have allowed us a full day in Dubrovnik, as the boat docked at 0800 and the campsite was only 20 mins away from the dock. This change meant an unplanned 4 hour drive through a country that we had planned (because we had holidayed there the year before) not to go through. I have to say that this was where the experience of Direct Ferries (who we booked through) made a turn for the worse – they were just shockingly poor at communicating – it took three attempts at sending an automated email to me before they communicated the right details. Meanwhile, I’m starting to look at alternatives to drive up through Italy to Venice and my wife was getting a bit disappointed at the prospect of not going to Dubrovnik as there were sentimental reasons for her wanting to visit. In the end, we eventually got sense from them and they confirmed our sailing from Bari to Bar. The Bar to Bari sailing was the worst, using the Croat state ferry company Jadrolinija. We were fifth in line in the queue to board. Where we sat for five hours and watched them load a fun fair, then unload it again, to watch the ship gently list to one side, to then watch them start to pick other vehicles out of the queue to board in front of us. We were third last on board. Doing a three-point turn in a tightly packed loading bay with a somewhat aggressive deck hand guiding me is not an experience I want to repeat in a hurry. 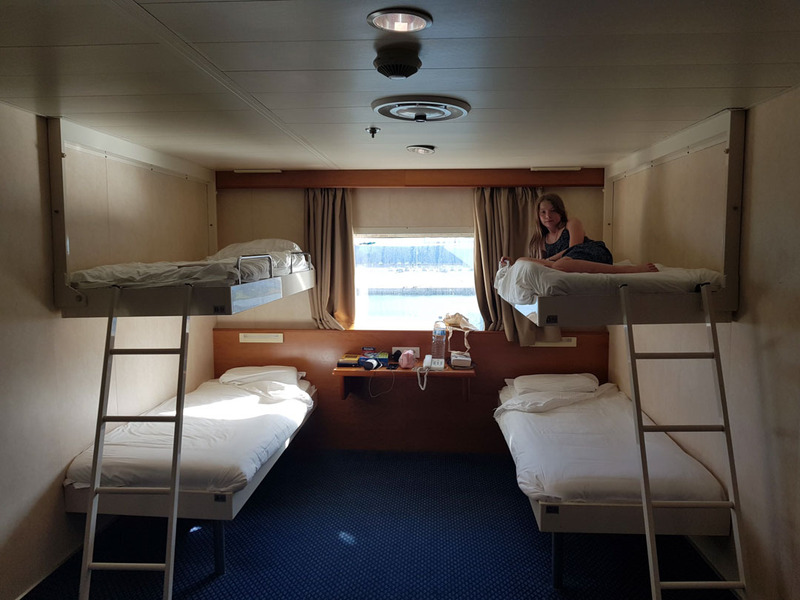 The room we had onboard was below or near the water line (all of our other cabins had portholes and were well above the waterline), so much so that you could hear the sloshing of the water at night! 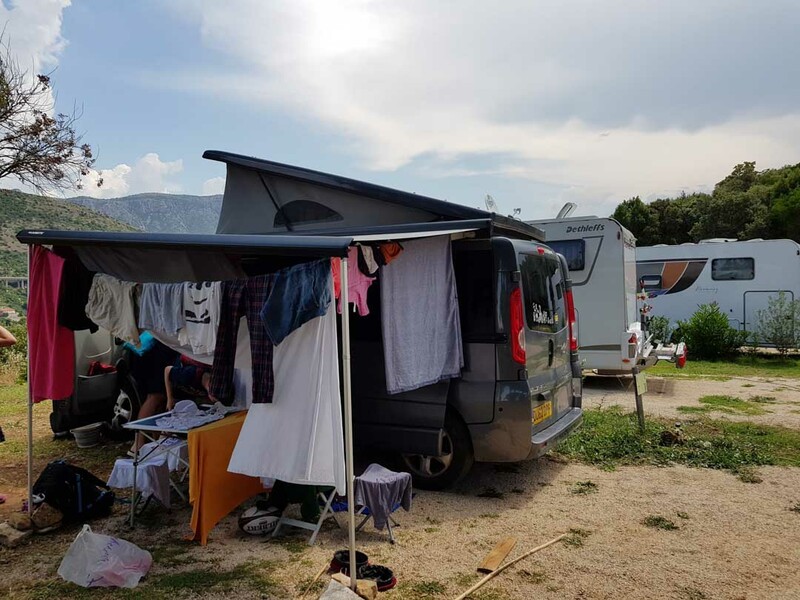 Also, the loos and showers were communal, whereas on all other crossings we had an ensuite – just something to mindful about if you want to cross from Italy to Croatia. Most of these big cruise ferries have multiple car decks and some sort of internal ramp system, so you may find yourself boarding and then driving up some fairly steep inclines to get to your spot, to then do crazy multi-point turns as various deck hands gesticulate wildly at you – only to repeat it all on the way out. 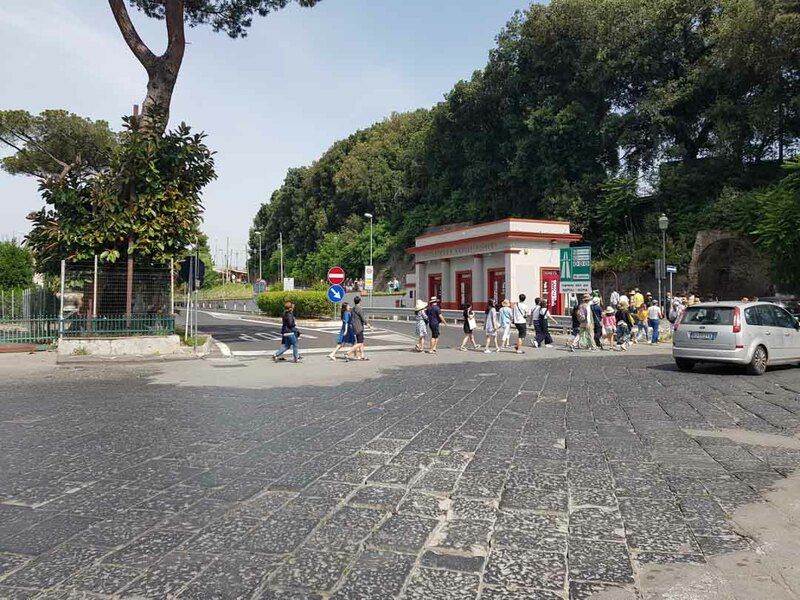 Though coming off the ferry in Naples it was a bit of every man for himself – perfect indoctrination for the joining the Naples Traffic. The best boarding experience was P and O (there is a theme here…). We drove up this massive external ramp to board the ship quite high up. We were then greeted by a deckhand who just asked us to reverse against a bulkhead and that he would shout if there were any issues. Very stress-free compared to any other boarding that we did. 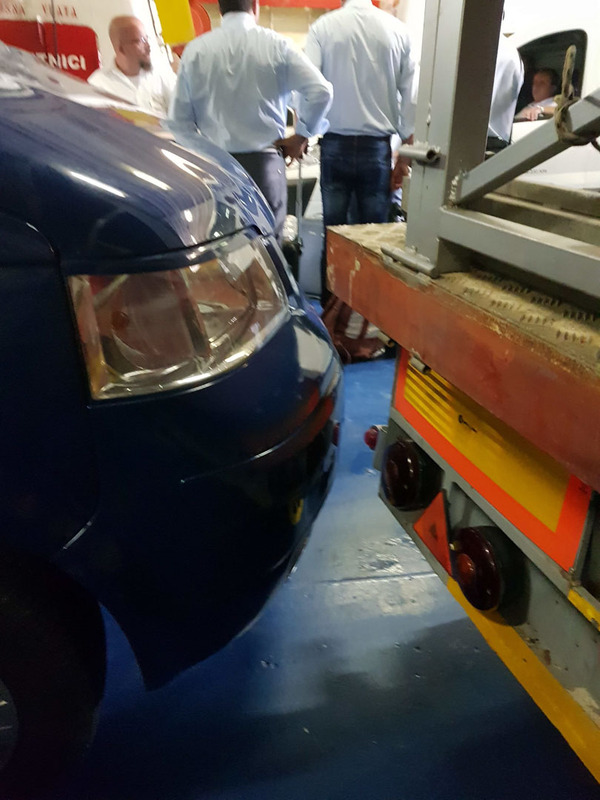 On any of the ferries they do tend to squeeze vehicles in a bit, so it can be a bit of a squeeze getting out and in again – that all said the only damage to the van was on the Jadrolinija crossing, as people couldn’t physically get to their vehicles without having to properly squeeze past our van. 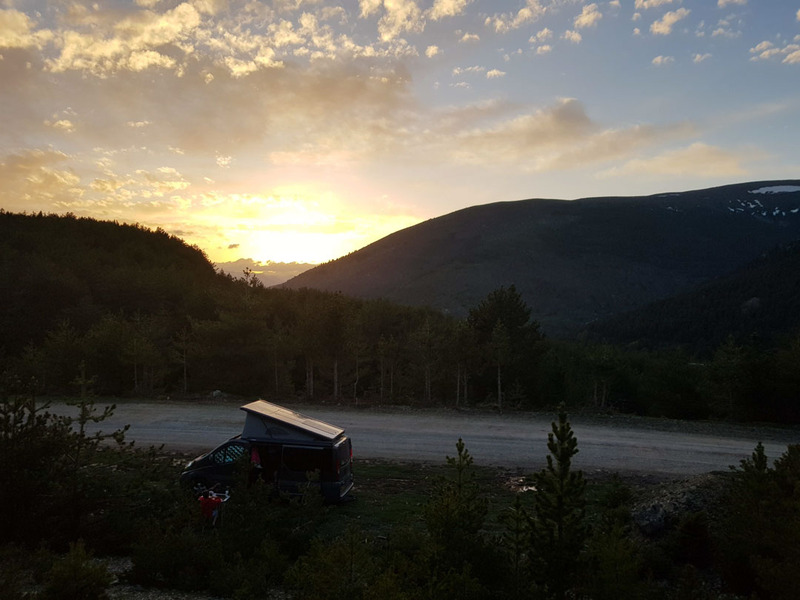 One thing not to overlook, especially as a campervan owner you normally expect to have all your clothes and toiletries to hand, is that you need to pack something for your overnight stay on board. We used one of those big blue Ikea bags, which we packed the morning before so that we could just grab it as we got off the van. Once back in the van and the content was decanted to their respective storage spots, the bag was just rolled up and stowed away until the next time. 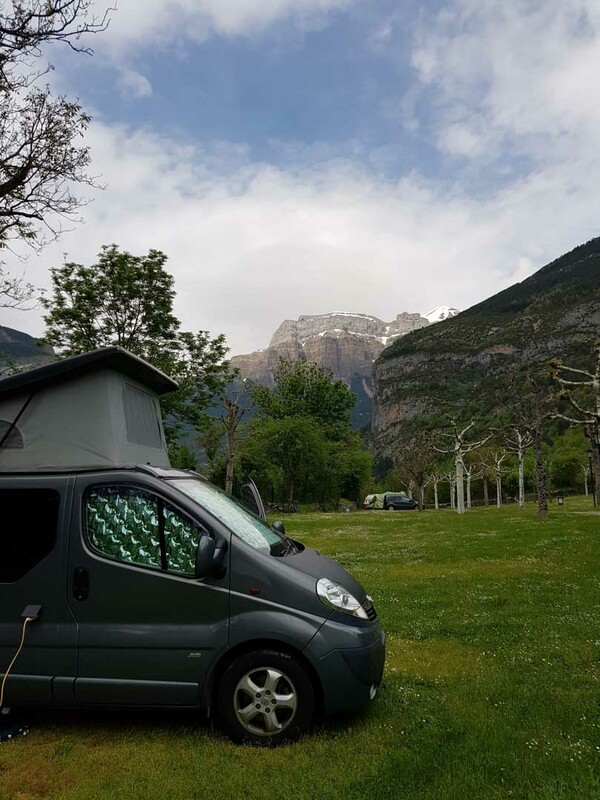 I thought this post would be the last of the campervan posts about our trip around Europe, but I never thought for a moment that this post would be so long, and I haven’t even covered off the campsites we visited. So I’m going to save for that for a fourth and final post. To find out when that is. Please subscribe via the panel below to my news letter.